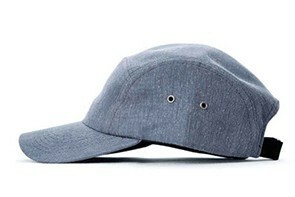 Five Panel Admiral Fashion Cap From USA Cap Inc. 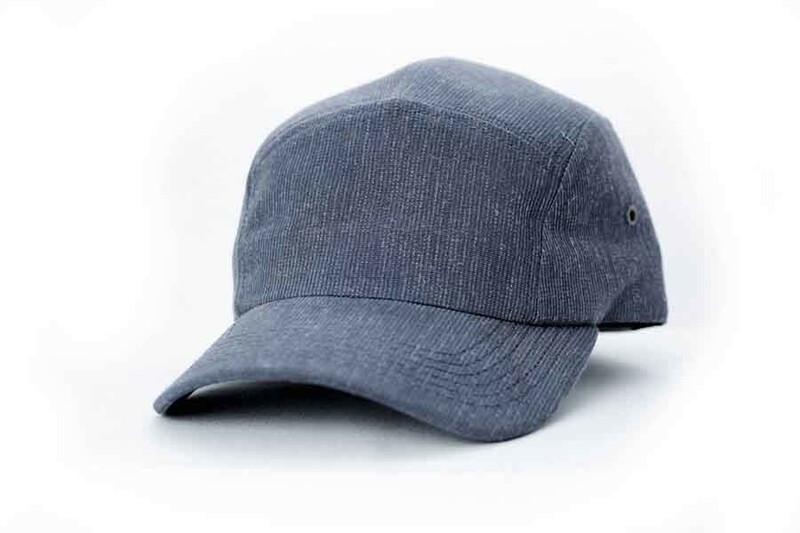 The admiral is a 5-panel camper style cap. 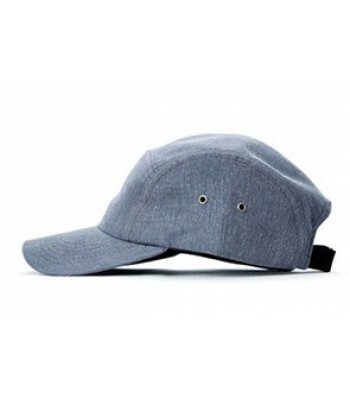 This cap comes in 12 fabrics and over 100 colors. 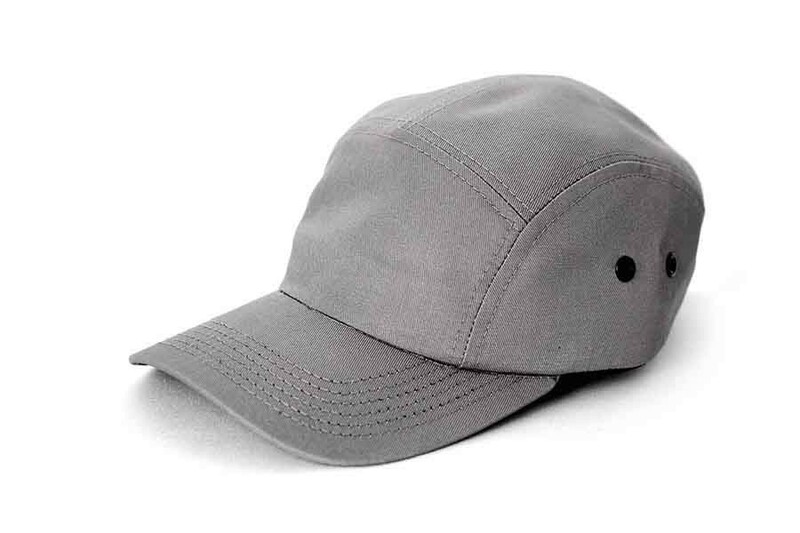 It has an unstructured liner and can come with either a flat or curved visor.